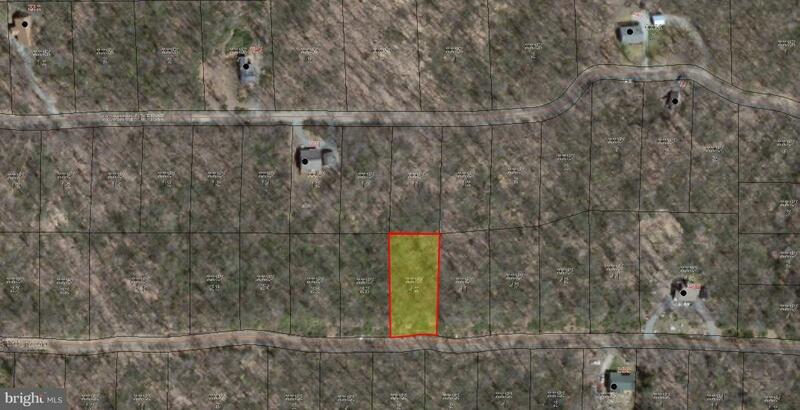 Enjoy a secluded 0.48-acre lot. Tucked away in the Youghiogheny Mountain Resort. The community has to offer, such as, 50+ miles of private roads & trials, playground, clubhouse & hunting. Minutes from Swallow Falls & Herrington Manor State Parks.